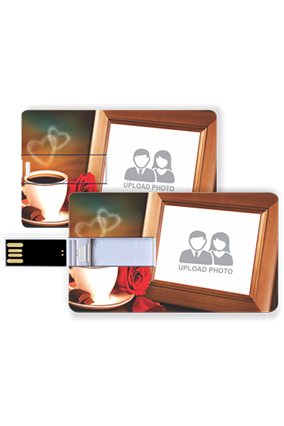 The device is simple storage mechanism and they scarcely bother the saved data in it. 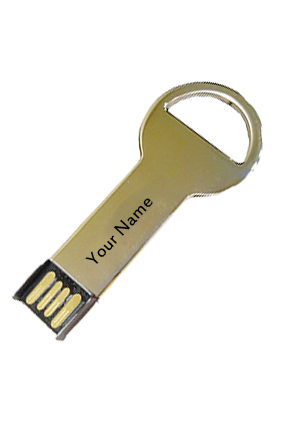 Pen drive is a must have device for the technology freak, pen drives have evolved from being a single storage to multi-functional unit for the computer. 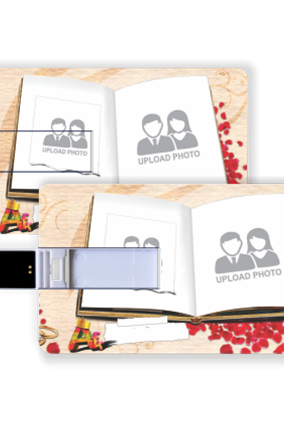 Pen drives have exceptional storage capacity and availability storage unit starts from 8 GB and 32 GB, 64 GB, 80 GB. 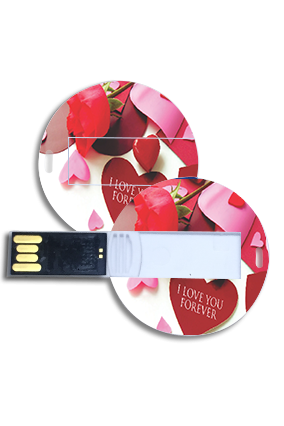 Technology experts are looking forward to develop pen drives with more techs and storage capacity. 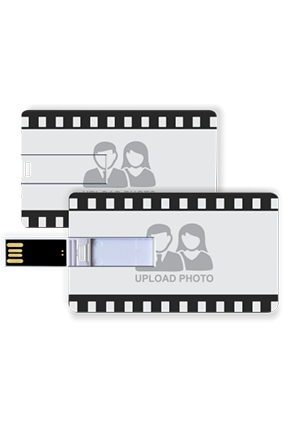 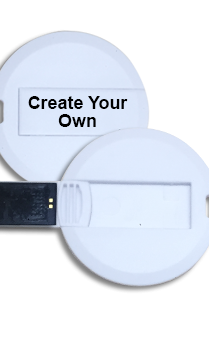 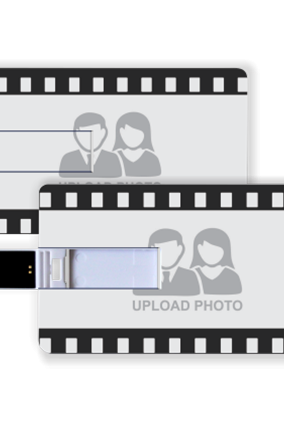 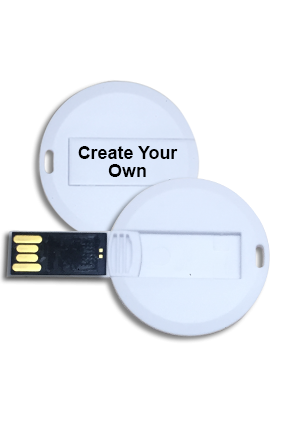 The basic uses of pen drives are like transferring files from one system to another, secure storage of audio, video, photos, application software or data. 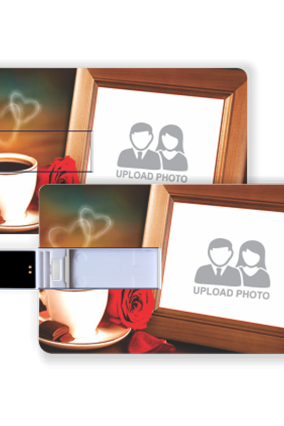 Its foremost requirement comes as a backup solution to store data before formatting computer system. 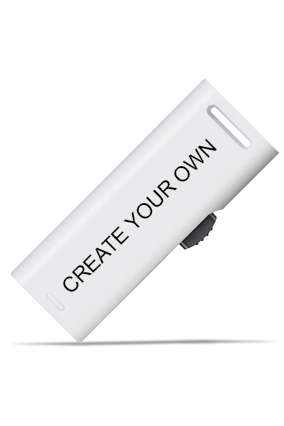 There are different types of pen drives belonging to various brands with various storage capacities. 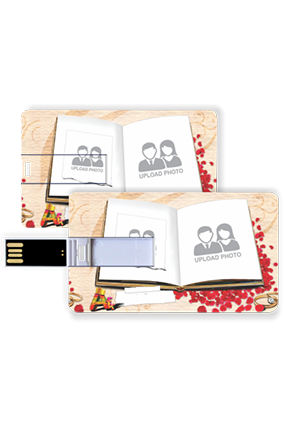 You can explore online shopping sites to get the best out of countless pen drive’s collection. 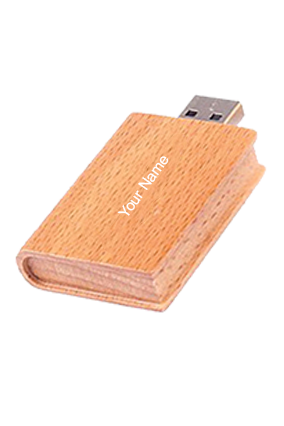 The USB pen drives are usually made of metal, plastic and wood; they are available in vibrant colors, styles and designs. 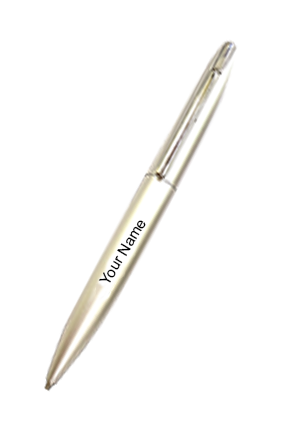 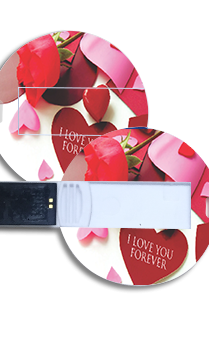 To make your search end with satisfaction and happiness level, Printland.in is the best online shopping site, just explore it once here you will get the pin to plane personalized pen drives and many more such products that you were always looking for. 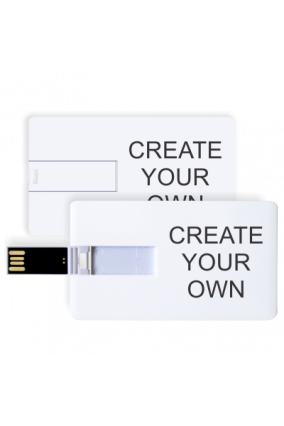 The designer pen drives are in now a days, it looks very attractive and unique when to show it to the friends or siblings. 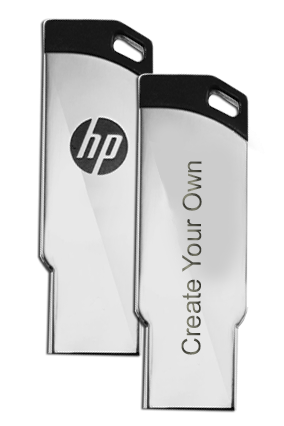 You can replace the old simple pen drives with gorgeous pen drives. 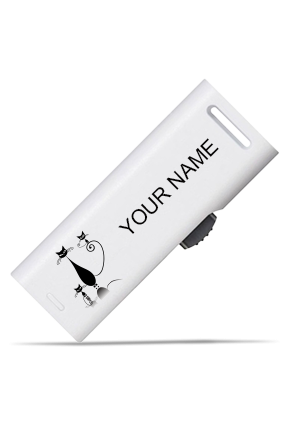 Customized pen drives are quite different from ordinary boring pen drives; take a simple step out to make it more mesmerizing. 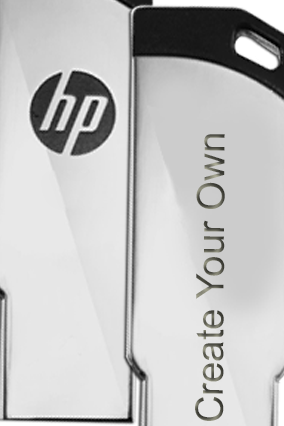 Customize means get a chance to show your artistic nature and make your style more iconic. 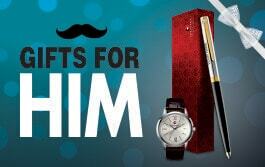 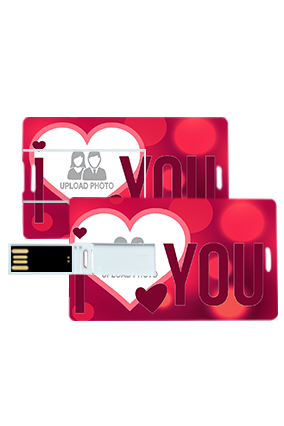 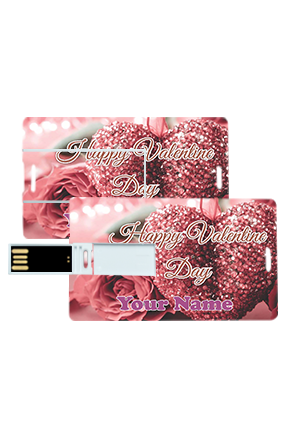 Pen drives will address the attractive personality of yours. 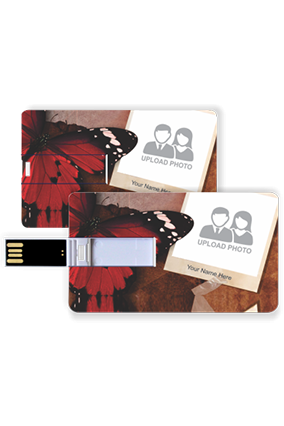 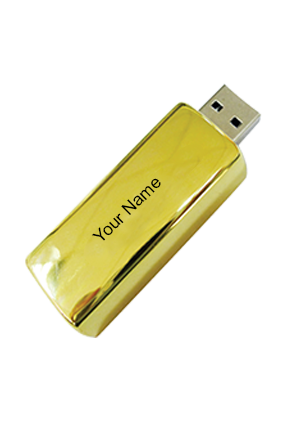 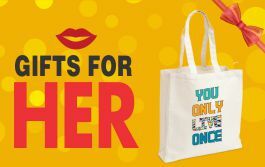 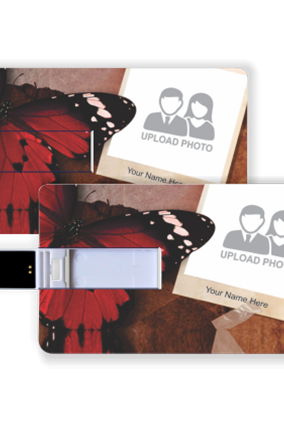 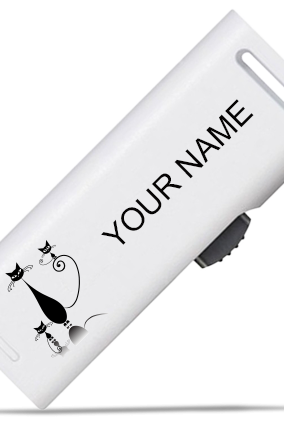 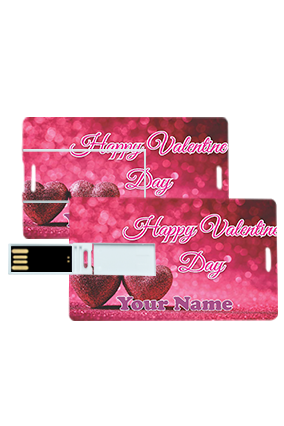 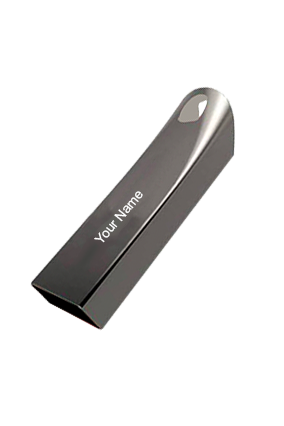 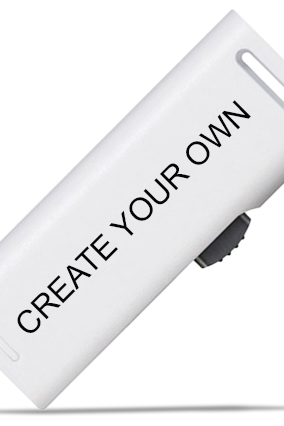 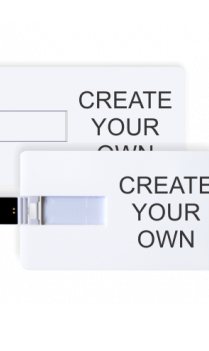 You can also gift customized pen drives to someone in your endless list of friends or family members on any auspicious occasion.